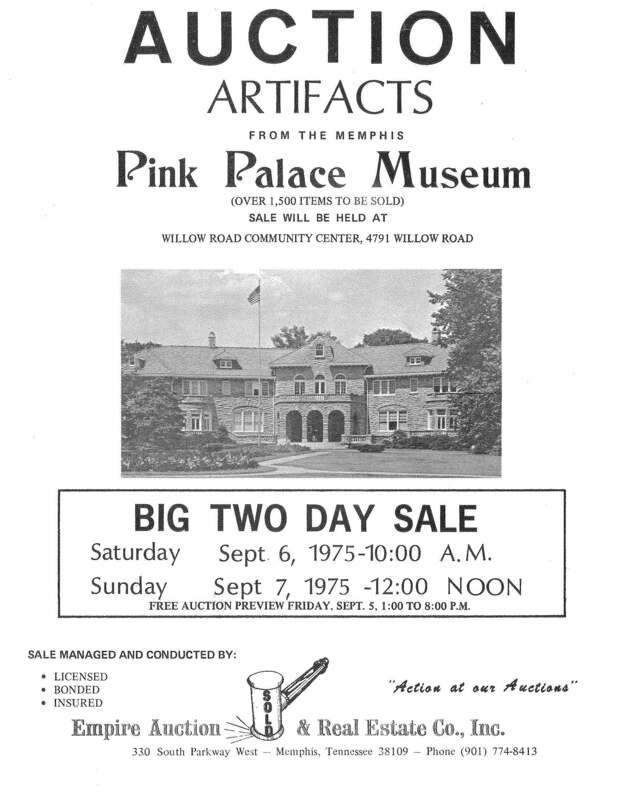 In September of 1975, Miss Lynne Dishier, a recent graduate of Memphis State University, attended the Pink Palace’s second auction held at the Willow Road Community Center. Miss Dishier had just returned from a year teaching in France. She attended the auction out of curiosity; she had no expectations of placing a winning bid. The auction was starting to wind down after a few of the bigger pieces sold. 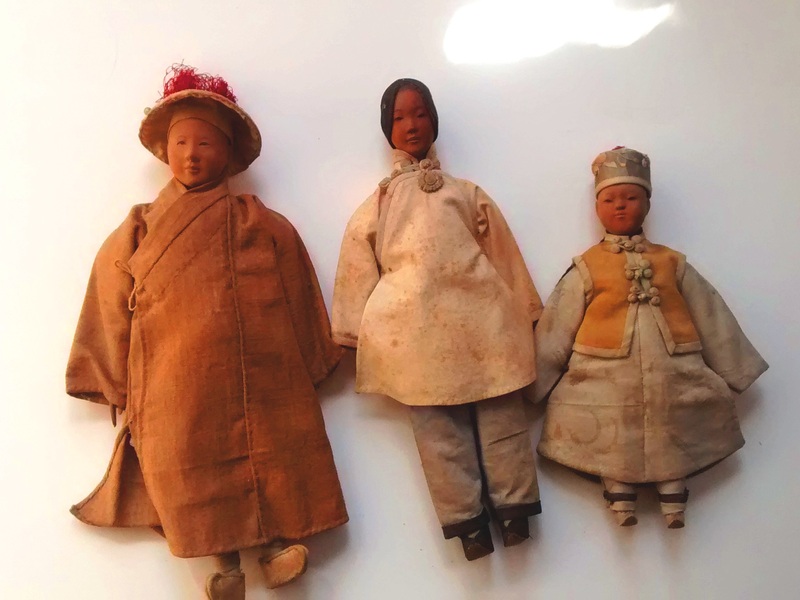 That was when she saw the lot of three dolls, male and female “Chinese servant” dolls or “puppets”, and a “Chinese boy” doll. 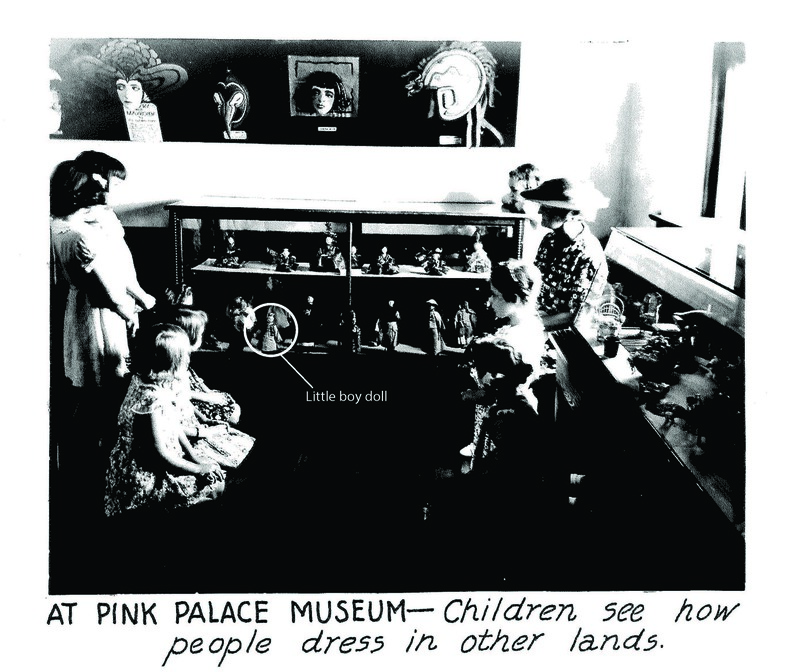 The doll’s owners loaned them to the museum in 1938. In 1968 Mr. Joseph Shirk formally donated them in memory of his mother, Mrs. Milton Shirk. The late 1960s saw a change in leadership at the museum. Mrs. Ruth Bush, a former teacher who had been the director since 1950, retired and Robert P. Sullivan, the museum’s first professionally trained director, was hired. Mr. Sullivan was very clear that he wanted to focus our collecting efforts on objects from the Mid-South area. The museum was also in dire need of funding for exhibit expansion. These reasons culminated in the Spring and Summer auctions of 1975. After forty years, Mrs. Lynne Dishier Hamlin returned an auctioned artifact back to the museum. It was definitely a happy homecoming.